​The Lithuanian Club Theatre stands out as one of the few theatre-style venue in the precinct, but not many such venues can match its seating capacity and performance space. 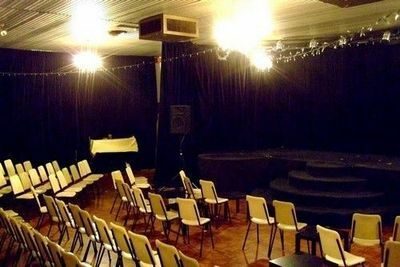 It also has one of the best natural acoustics in Melbourne for unamplified voice and instrumental performaces and has been used as rehearsal space for groups such as the ABC’s Light Orchestra and the VCA Opera School. In recent times the theatre has been used as a performance space for circus troops and comedians during the Melbourne Fringe Festival. 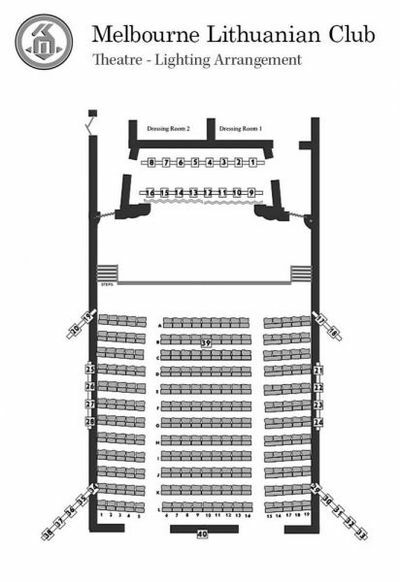 Features such as a curtained stage with a proscenium, high ceilings, theatre lighting give theatre users many options. 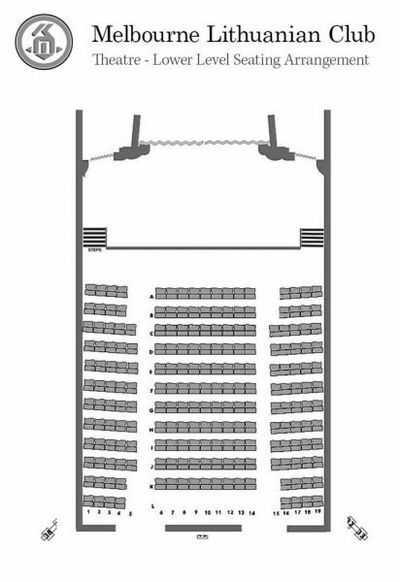 Seating is split into stalls and a balcony, giving users flexibility with audience numbers. Before shows, guests can wait comfortably in the Club foyer. This venue works well as a formal performance, presentation, or meeting place. 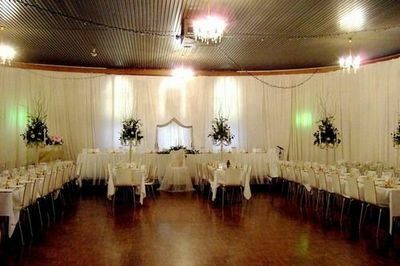 The Jubilee Hall is a roughly oval-shaped room that is excellent as either a performance or social venue. 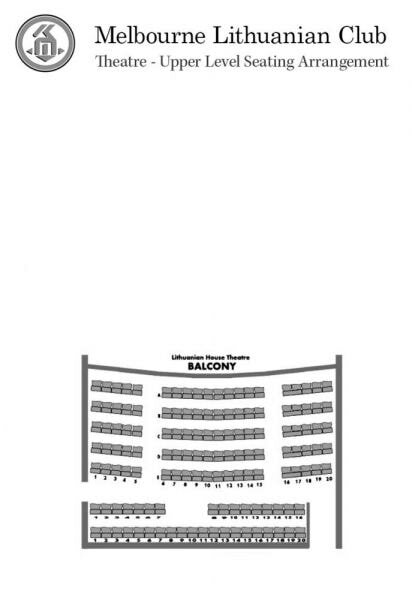 It is considerably bigger than the bar area and is often used where the function expects to have a higher attendence. 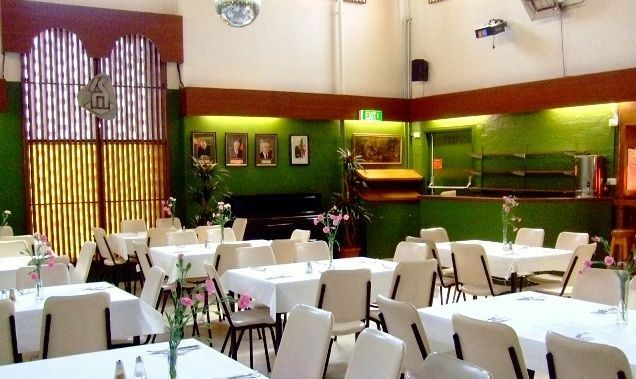 This is the regular venue for balls, wedding parties and anniversaries. The hall is spacious enough for a 10-piece band, a dance floor and room for 140 seated guests. This hall also suits informal dramatic, musical, and dance presentations. Access to speakers and microphones on request. The Bar Hall offers versatility and convenience. It is large enough to have a band, yet small enough to house the atmosphere you wish to create. 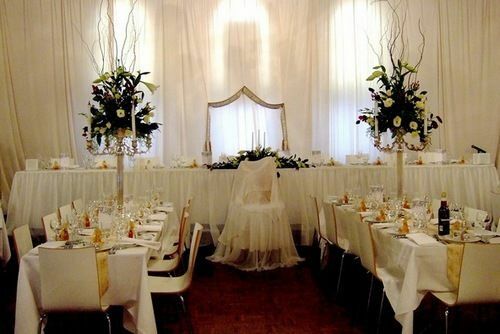 During the Sunday lunch period the hall caters for up to 80 people but in party mode can handle much more. This makes it ideal for birthday parties, jazz concerts, and small dramatic presentations. An added bonus is the Club’s flexible liquor license which allows to bar to serve your function (opening the bar is a small additional fee). Plasma Screen for viewing TV, DVD and VHS content. CD player and speakers for listening to music.